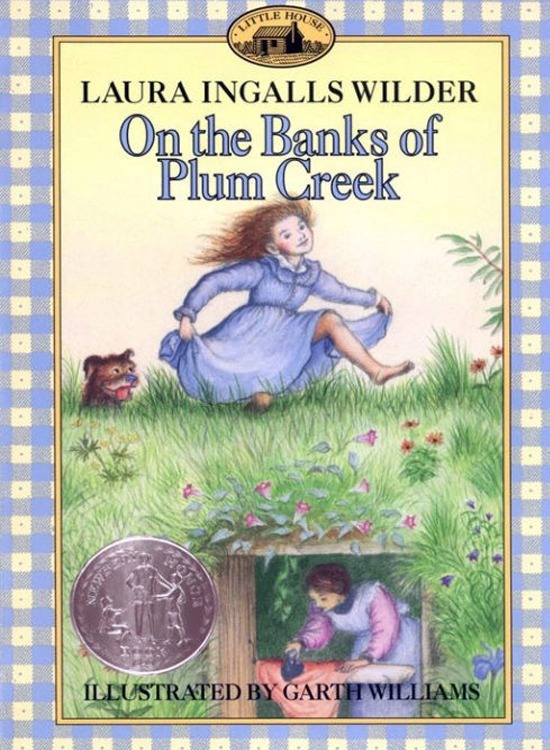 These are the books that started it all – the stories that captured the hearts and imaginations of children and young adults worldwide. 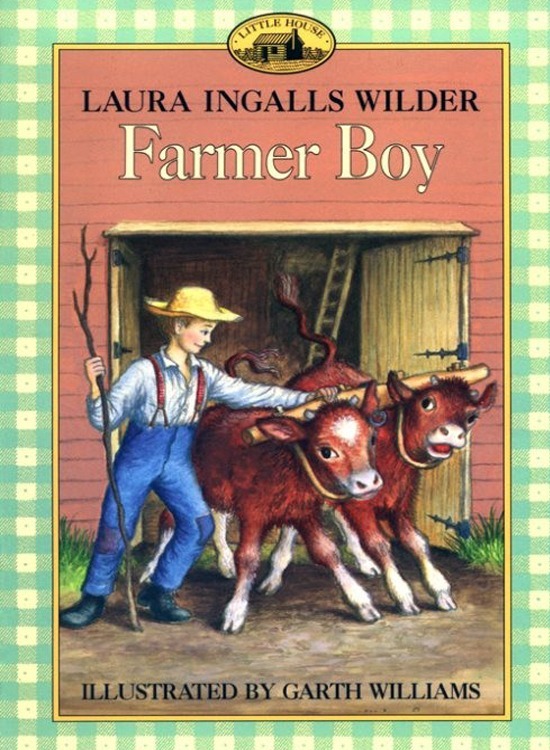 Written by Laura Ingalls Wilder and published by HarperCollins, these beloved books remain a favorite to this day. In fact, these classics have sold over 60 million copies in more than 100 countries. 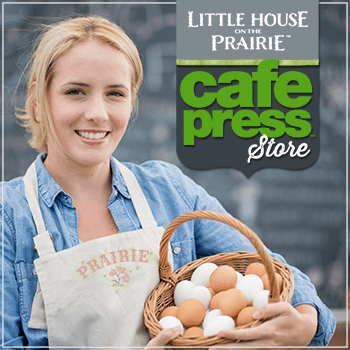 2016 marks the 81st anniversary of the first publication of the Little House on the Prairie novel in 1935. Click on the links below to read a brief synopsis of each book provided by HarperCollins. You’ll also find some great 5-star fan reviews from Amazon and information about purchasing the books in different formats. 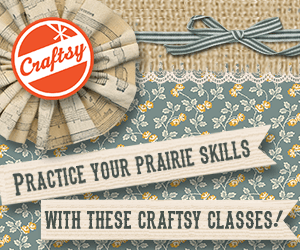 Laura Ingall’s story begins in 1871 in a little log cabin on the edge of the Big Woods of Wisconsin. 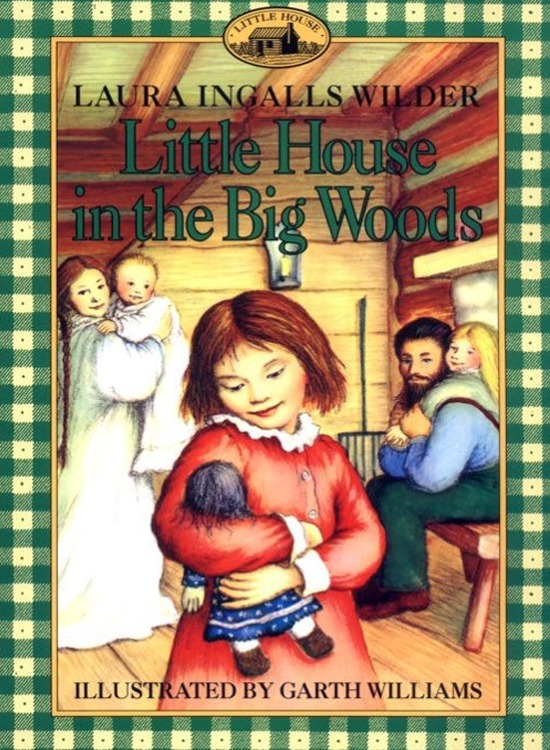 Four-year-old Laura lives in the little house with her Pa, her Ma, her sisters Mary and Carrie, and their trusty dog, Jack. Pioneer life is sometimes hard, since the family must grow or catch all their own food as they get ready for the cold winter. 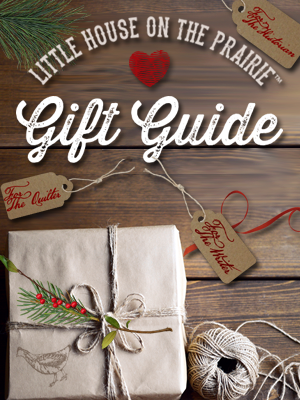 But it is also exciting as Laura and her folks celebrate Christmas with homemade toys and treats, do the spring planting, bring in the harvest, and make their first trip to town. And every night they are safe and warm in their little house, with the happy sound of Pa’s fiddle sending Laura and her sisters off to sleep. 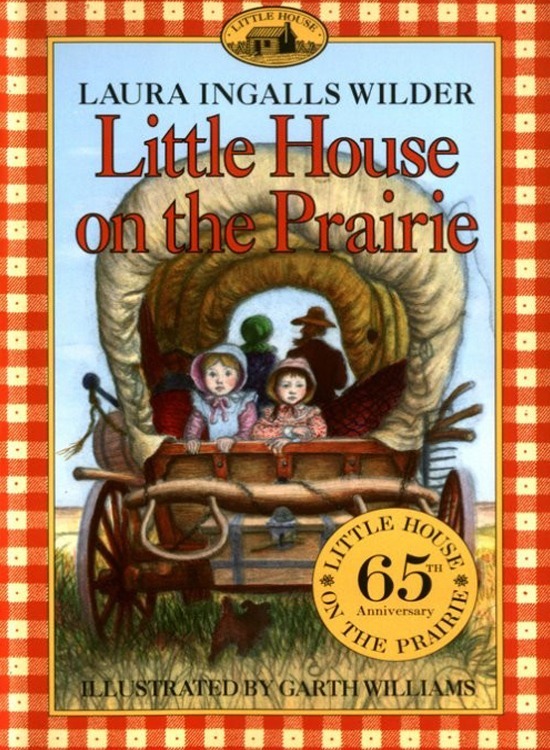 The adventures of Laura Ingalls and her family continue as they move from their little house on the banks of Plum Creek to the wilderness of the unsettled Dakota Territory. Here Pa works on the new railroad until he finds a homestead claim that is perfect for their new little house. 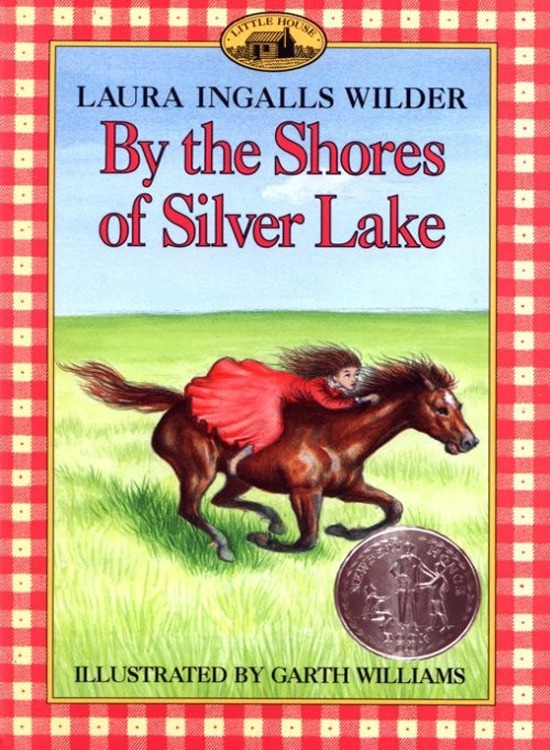 Laura takes her first train ride as she, her sisters, and their mother come out to live with Pa on the shores of Silver Lake. 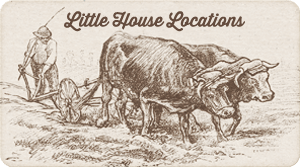 After a lonely winter in the surveyors’ house, Pa puts up the first building in what will soon be a brand-new town on the beautiful shores of Silver Lake. The Ingallses’ covered-wagon travels are finally over. 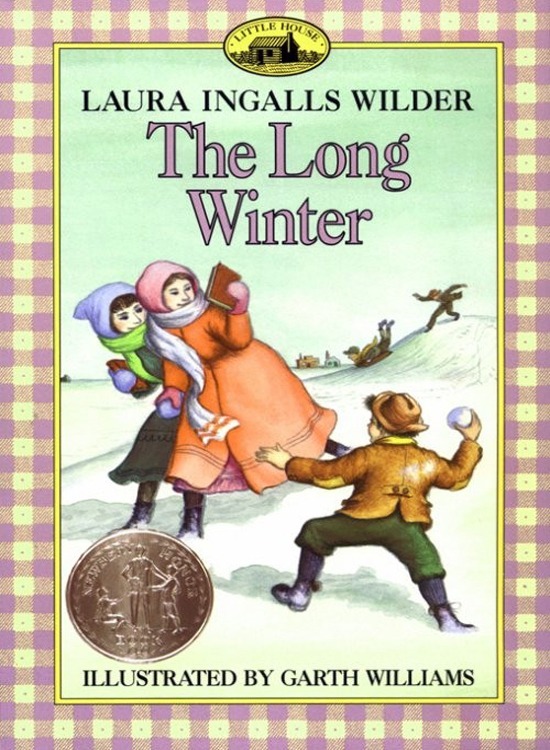 “Only a writer like Laura Ingalls-Wilder can take an endless monotony of blizzards and darkness of that long winter of 1880-81 that she describes in THE LONG WINTER, and turn it into a wonderful book, filled with drama and beauty”. 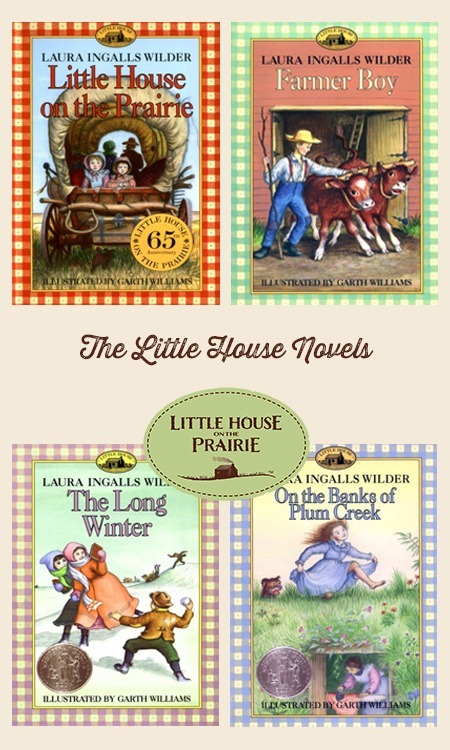 To learn more about Laura Ingalls Wilder and how she became a writer, check out the interesting documentary directed by Dean Butler, Little House on the Prairie: The Legacy of Laura Ingalls Wilder. 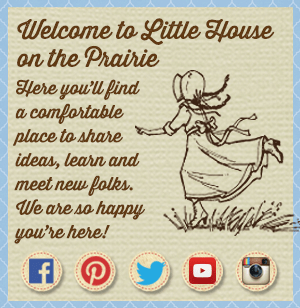 Subscribe to our free newsletter for the latest news and information about Laura Ingalls Wilder and Little House on the Prairie.